For all you cat fans out there, this page is for you! 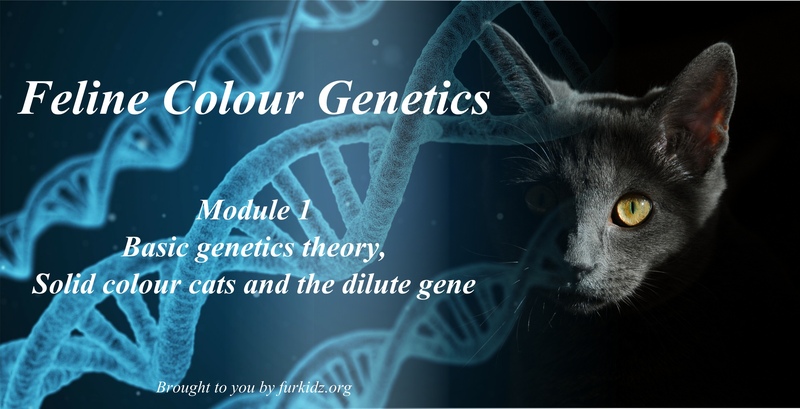 Filled with articles and product reviews that are all centred around your feline friends; new content is added regularly. If you have any ideas of things you’d like to see please let us know by leaving a comment on our about page. A must read article for responsible cat owners! 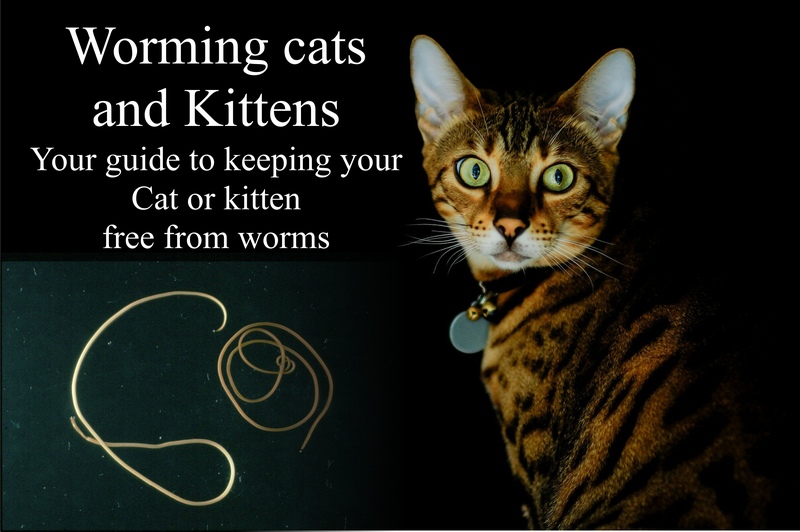 Covering the species profiles and lifecycles of some of the most common types of worms to infect cats as well as why and how to worm your cat or kitten.